When it comes to keeping your most important items safe and secure, you should never settle for anything less than the best. Our self storage facility in Salt Lake City is clean and we offer storage units in five different sizes to adequately fit almost any item. Also, we provide 24-hour video surveillance, electronic gate access, ample lighting, and an alarm system to ensure that you are the only one who receives secured accessibility to your items. When you contact our customer service staff, you can immediately sense the difference and soon you’ll find a unique experience. Our locally owned and managed facility offers the best customer service in town and unlike other companies, we answer our own phones. When you reach 21st South Storage, you will be greeted by the best managers in the self storage business. They will quickly and confidently assess your needs, compute size estimates, provide self storage tips and make the rest of your rental experience easy and enjoyable. There are several reasons that make 21st South Storage Salt Lake City’s best choice for self storage units. 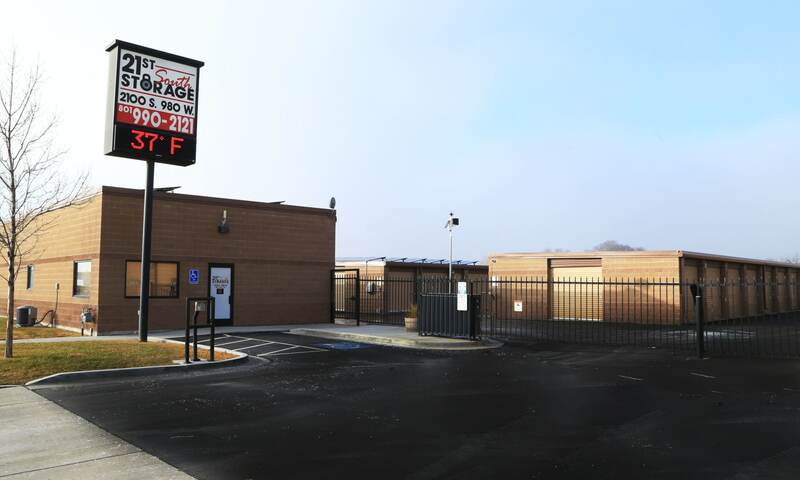 First, we are located on 21st South, just a few short minutes from I-15 and I-80, making our storage units facility the most convenient and perfect location for the self storage needs of residents across the valley including those who live in Millcreek, Holladay and Salt Lake City. Second, our storage units allow you to store everything from holiday decorations to furniture. Our auto storage units are perfect for housing cars, boats, campers, trucks, and RVs. Finally, our commitment to customer service promises that your satisfaction and safety of your items always come first. For all these reasons, it is a certainty that you will receive the best storage experience you can find anywhere.